New officials are able to enter the system at this level if they know which discipline they wish to specialise in or have some experience within athletics. Or anyone over the age of 16 who has attended the Assistant Officials course. How do I book on this course? 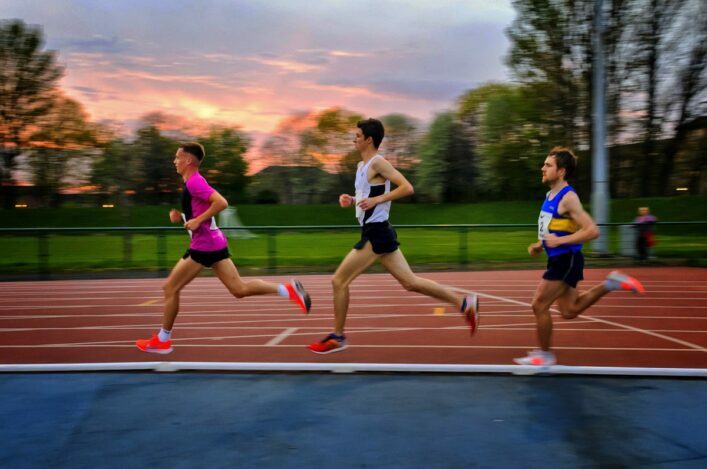 After completing the course you will need to gain experience in your chosen discipline by assisting at a minimum of four Track & Field competitions or road & cross country events, under the supervision of a qualified UKA technical official. You will need to keep a record of each competition in your logbook and on an annual record of experience form and have it signed by a qualified UKA official or an appropriate teacher if at a schools event. Once you have received your PVG certificate and completed a minimum of four experiences, then send your completed application for accreditation as level 1 official form (from your logbook) to Shona Malcolm, Caledonia House, South Gyle, Edinburgh, EH12 9DQ and a level 1 officials licence can be requested.